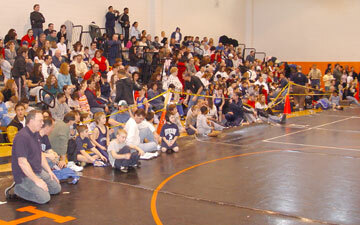 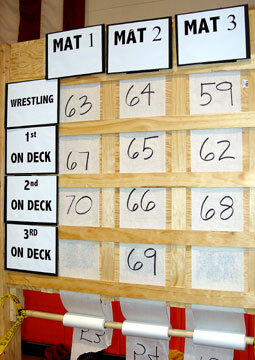 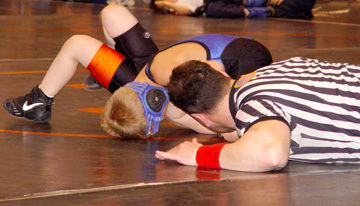 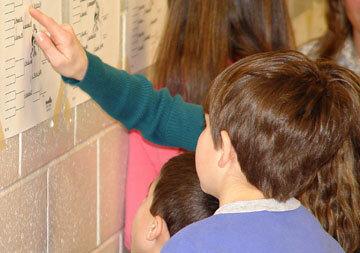 The Andy Feintuch Memorial Wrestling Tournament was held on Sunday, February 13, 2005 from 9 a.m. to 2 p.m. 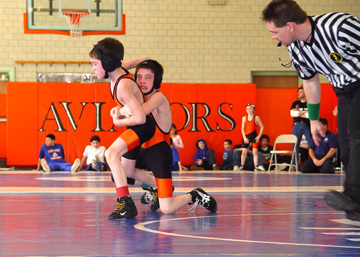 This invitational tournament was hosted by the Hasbrouck Heights Recreation Department. 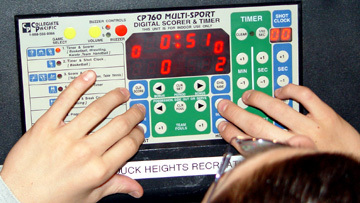 Eight towns participted and included:Hackensack, Hasbrouck Heights, Lodi, Paramus, Rutherford, Saddle Brook, Wood-Ridge and Union City.The Heights team earned 13 gold, 9 silver and 6 bronze medals.